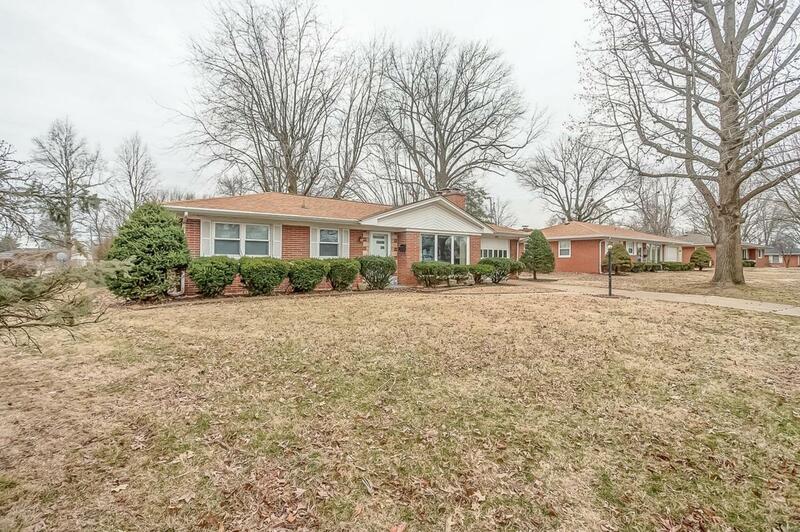 Come visit this wonderful Brick Ranch with full basement in sought after neighborhood and school dist!!! Home is immaculate and move in ready. 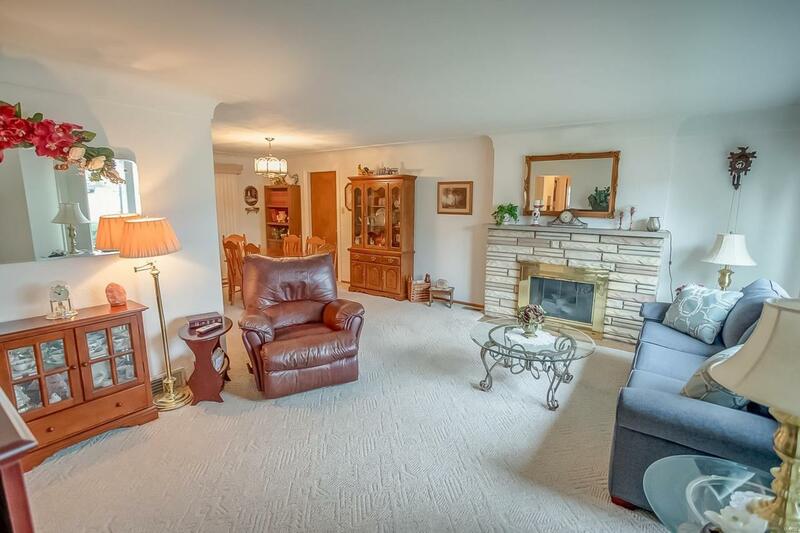 Large living room with picture window and gas fireplace. Spacious dinning room that leads to an additional sun room that will be perfect for enjoying the changing seasons. The home also has a great eat in kitchen. 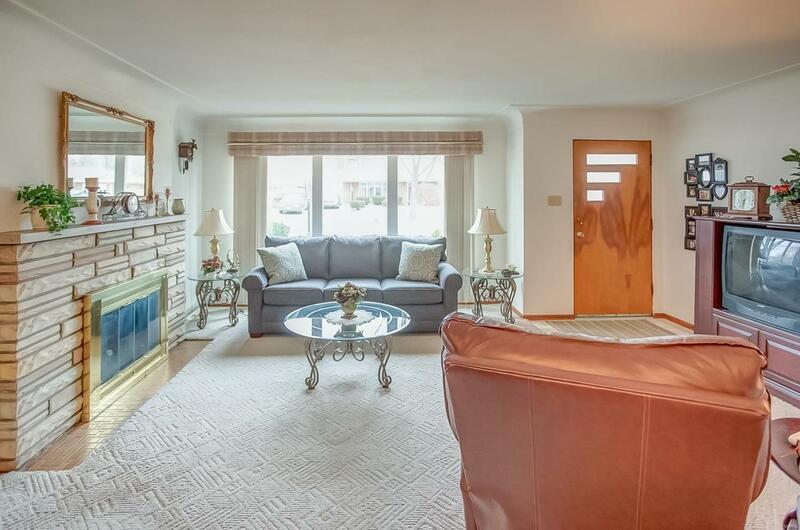 Two large bedrooms with large closets and a pristine retro bath. The basement is unfinished and ready for your touch to add around 1000 more square feet. The possibilities are massive. Don't let this home go without taking a look... you may just fall in love. 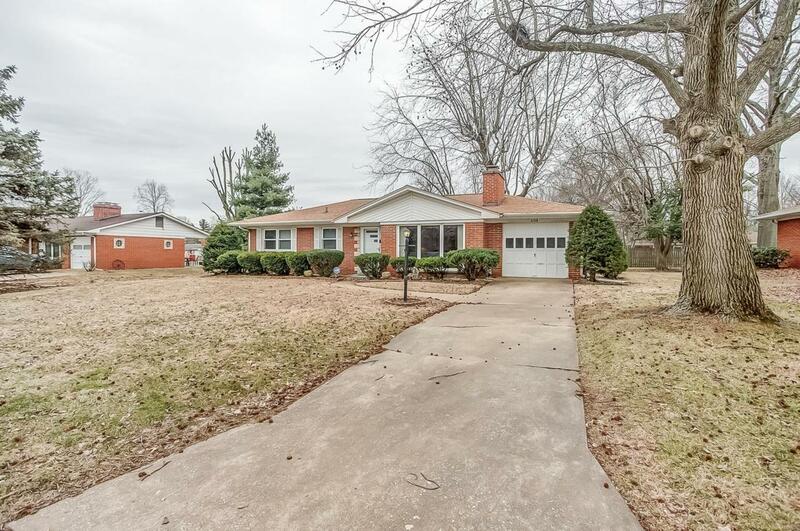 Close to shopping, great restaurants, schools, walking trails, hospital, public transportation and only 20 mins from Scott AFB. Make your appointment today!! !